Happy OT Month! We have resources just for you. Make your mid-year resolution to provide developmentally appropriate, multisensory handwriting instruction for your K–5 students with our new, innovative materials and strategies to carry you through the end of the year. 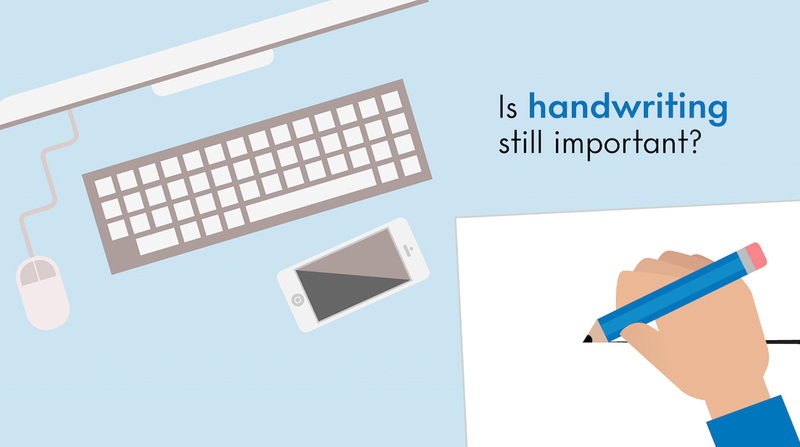 Handwriting remains a critical skill in the classroom. In order for children to be successful readers, writers, and ultimately, communicators—they need a strong foundation. Explicit handwriting instruction in your classroom will give your students a jump start on communication success. Find out why and how Handwriting Without Tears is the perfect fit for your elementary school classrooms. Why It Works Easy to learn & teach! 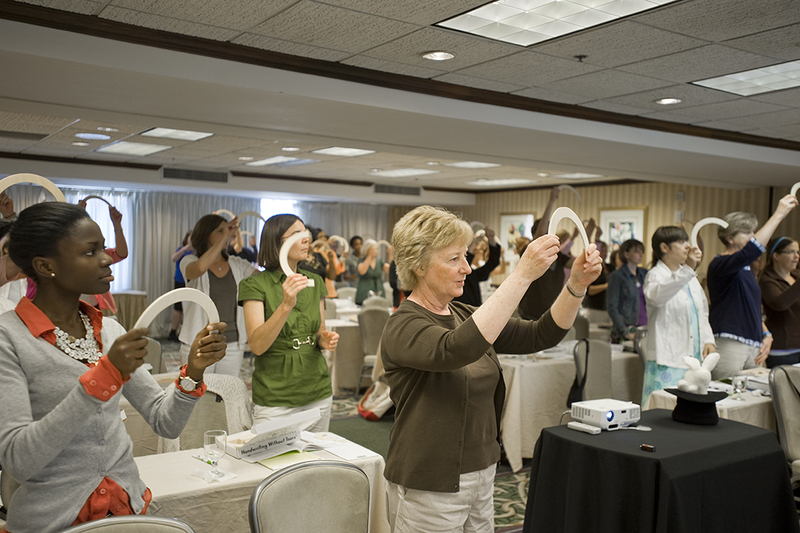 The Handwriting Without Tears® curriculum draws from years of innovation and research to provide developmentally appropriate, multisensory strategies for early writing. The program follows research of how children learn best and includes materials that address all styles of learning. Innovative letter order and style are developmentally appropriate and promote easy learning for every letter, print and cursive. More than three million students benefit from the Handwriting Without Tears® program each year. 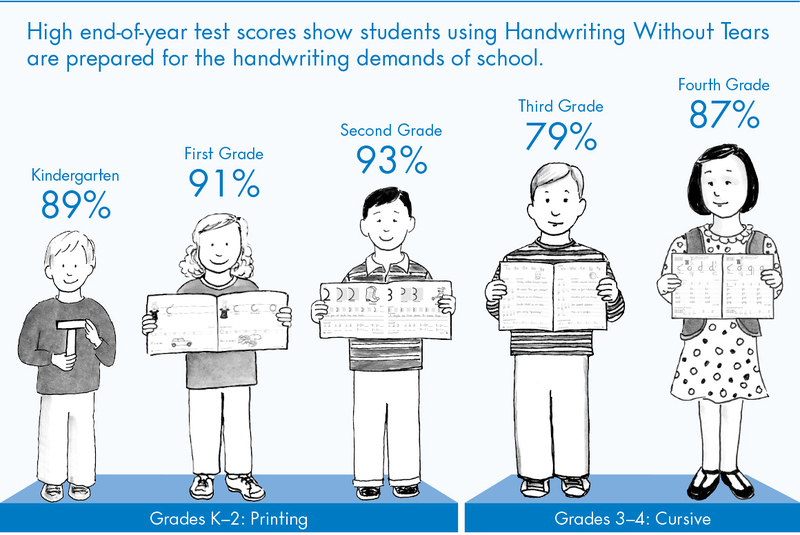 High end-of-year test scores show students using Handwriting Without Tears are prepared for the handwriting demands of school. 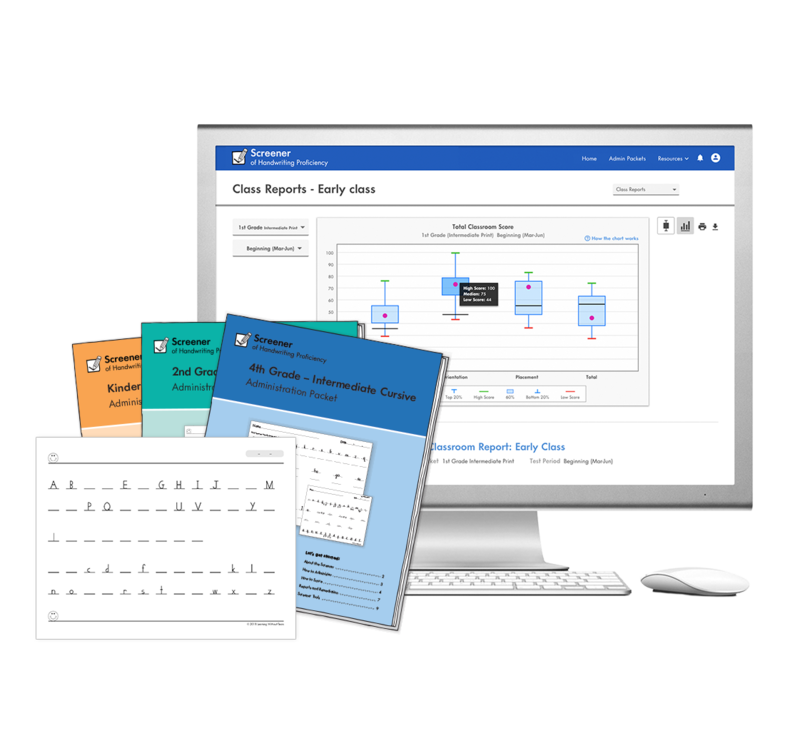 The Screener of Handwriting Proficiency is a free and easy-to administer whole-class assessment tool that provides insightful data through formative and summative assessments on students’ handwriting skills and areas in need of remediation. Educators can use the Screener to identify and measure specific skill areas where students need print or cursive instruction and intervention throughout the year. 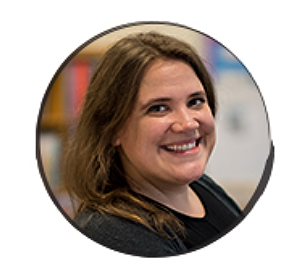 New Digital Instruction with HITT! 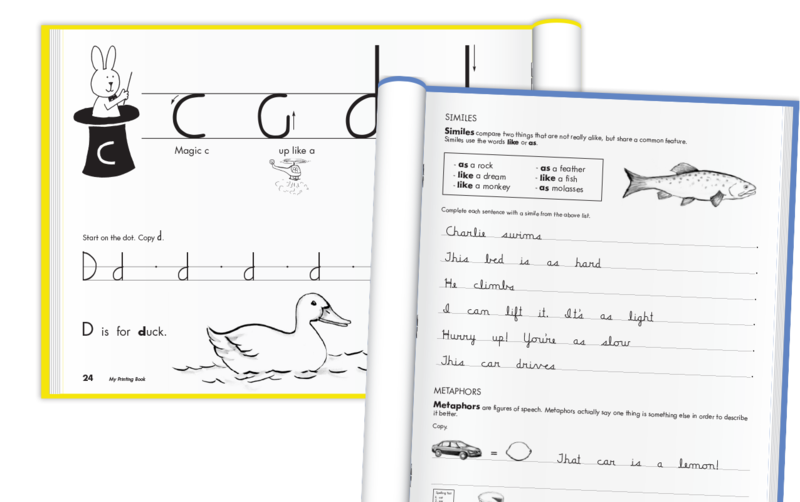 Bring your student workbooks to life with HITT: The Handwriting Interactive Teaching Tool! This no prep, comprehensive approach to teaching includes digital letter formations, teaching videos, and fun animations your students will love. Register now for our K–5 handwriting workshop and get engaging, multisensory techniques for quick and effective handwriting instruction! 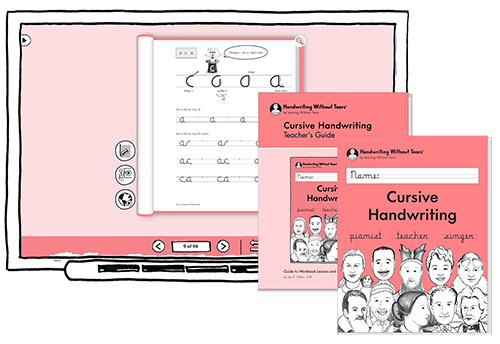 Browse multisensory products and student workbooks that make printing and cursive easy to teach and easy to learn. Bundle Workbooks: See Success, Save Money! 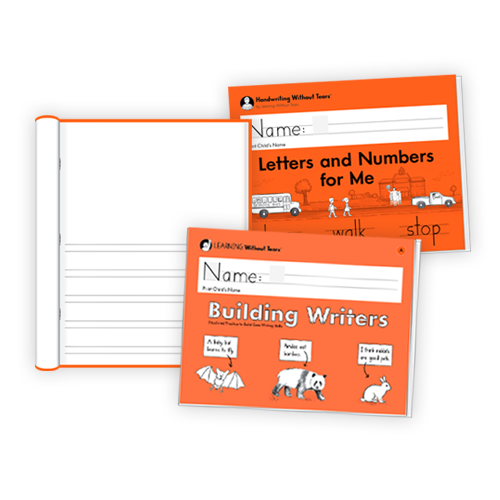 Bundle a handwriting workbook with a journal and a NEW Building Writers workbook for consistent writing instruction and cost savings!